2015 was a memorable year for us as it marked the 10th anniversary of our move to Italy. Although scary to think how the time has flown it is great to look back at the fantastic time we’ve had and all the friends we have made, both in the local community and from the wonderful guests who we have got to know over the years. 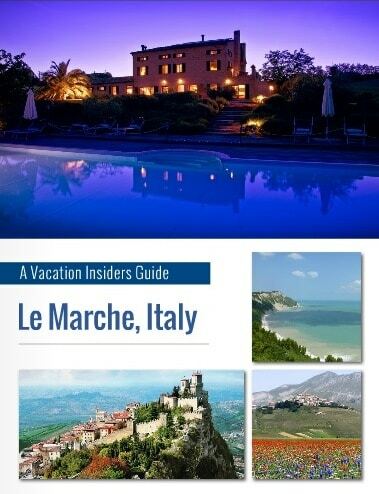 With our 10 years’ experience of the region we have compiled an Insiders Guide which highlights some of the things and places which we love most about Marche and you won’t find in the guidebooks. We’d love to know what you think of it and if you know of anyone who might fancy a holiday in this region please feel free to forward it on to them. Of course, there is also a bit about us. We’ve taken the opportunity to showcase some of the professional photographs of, Casal dei Fichi, taken by Katy Donaldson, a fellow Marchephile. We have reconfigured our website as well to show the pics at their best – take a look, we hope you like them. We have decided that it makes more sense to base our prices in Euros. For several years we have kept our prices the same and we are pleased to confirm that again in 2016 our price, in Euros will not be increased. Many of you that pay in Sterling or other currencies will benefit from reduced prices. We love to hear from our guests and are always honoured when people let us know about marriages, babies or other milestones in their lives. Unfortunately we hear people’s sad news as well and last year was particularly bad when we learnt of the loss of some good friends of Casal dei Fichi. 2015 was also the year we said goodbye to Balzo, an institution ever since Casal dei Fichi was a building site. Compared with other people’s problems it seems indulgent to dwell on the loss of a pet but we were very moved by all of the messages and comments that people posted. 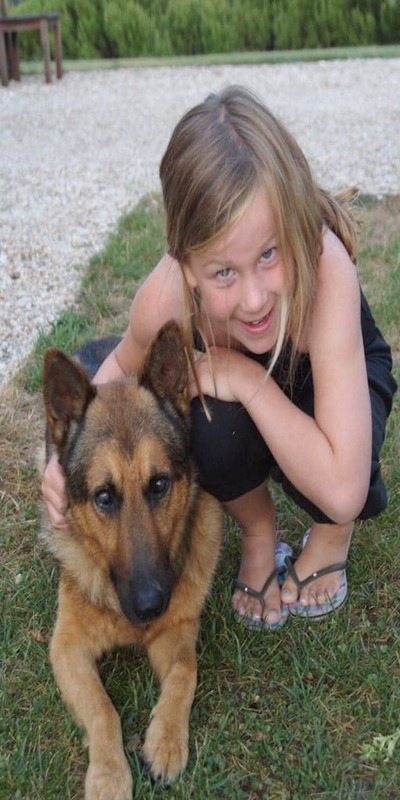 He clearly was a much loved dog and, of course, we miss him very much. Hattie was subdued for a while and very unsure when we brought puppy Jakes home from the pound. They have got to know each other now and are great company, although Hattie is now 10 years old she can still outrun the youngster. A gentle border collie he has settled in very well, though we will try to kerb his kleptomaniac tendencies before our guests find their shoes all over the gardens! After the mixed weather in 2014 we were delighted that last year normal service was resumed with a long hot summer which continued long into the autumn and, even now, has not completely abated. 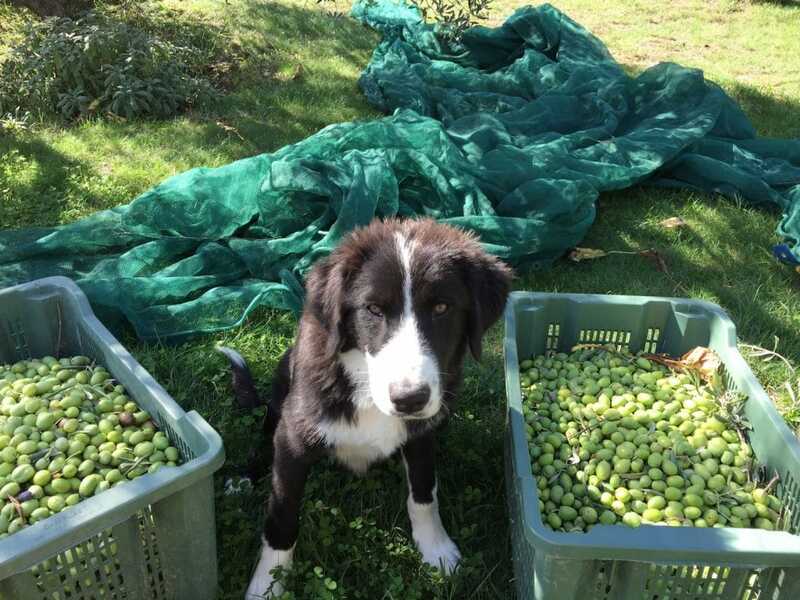 The great weather is perfect for the olive crop and without the cool and damp favoured by the fruit flies we had none of the previous year’s infestation problem and picked a bumper crop in the October sunshine, Jakes’ first harvest. As ever we are eternally grateful to our guests who have helped us to make a success of our business, recommending us to friends and relatives and, in so many cases, coming back again. Thanks to the wonderful reviews that you post we still maintain our number one position on TripAdvisor. If you were meaning to write something here is the link, we are really close to 400 reviews and it would be a fantastic start to the year to break through that milestone. So finally we wish you all a very happy new year with good health and happiness in 2016. Bob and Ian, Hattie, Jakes and the cats.